The west African Ebola epidemic may soon be fizzling out, thanks to the speedy development of a vaccine that has shown 100% effectiveness against the virus in clinical trials. Normal vaccine trials can take decades to produce results, but thanks to 4,000 people in Guinea who volunteered for the trials, along with a combined effort by multiple countries and organizations, the vaccine will begin saving lives right away. 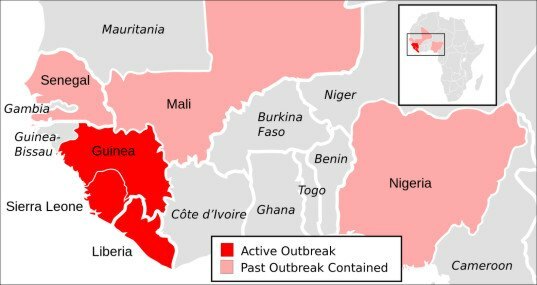 Up until July 26th, there have been 27,748 cases of Ebola in Guinea, Sierra Leone, and Liberia, with 11,279 reported deaths. The numbers are likely to be higher, in the end, as many of the cases’ outcomes are unknown. 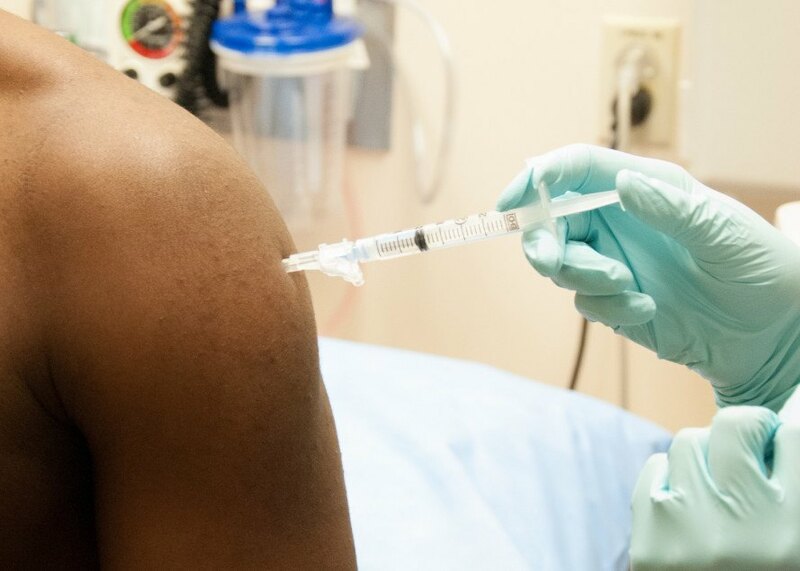 The impressive new vaccine was administered to willing residents who had just contracted the virus (children, adolescents, and pregnant women excluded, due to lack of safety data). All 2,014 of those vaccinated immediately showed no signs of the virus after 10 days, and only 10 out of 2,380 given a delayed vaccination turned into Ebola cases. The vaccine had a host of funders, including Wellcome Trust and the countries Norway and Canada. The World Heath Organization also sponsored the vaccine. Others involved in the successful endeavor include Médecins sans Frontières, whose volunteer doctors were crucial to the trials, and the London School of Hygiene and Tropical Medicine. The vaccine, made by Merck, would likely not have achieved such speedy success, were it not for the trial staff, 90% of which were Guinea residents. Moving forward, everyone in the affected areas will be able to receive the vaccine. Additional research in Gabon has shown that it is safe for children and adolescents, so they will also have access to it as well.